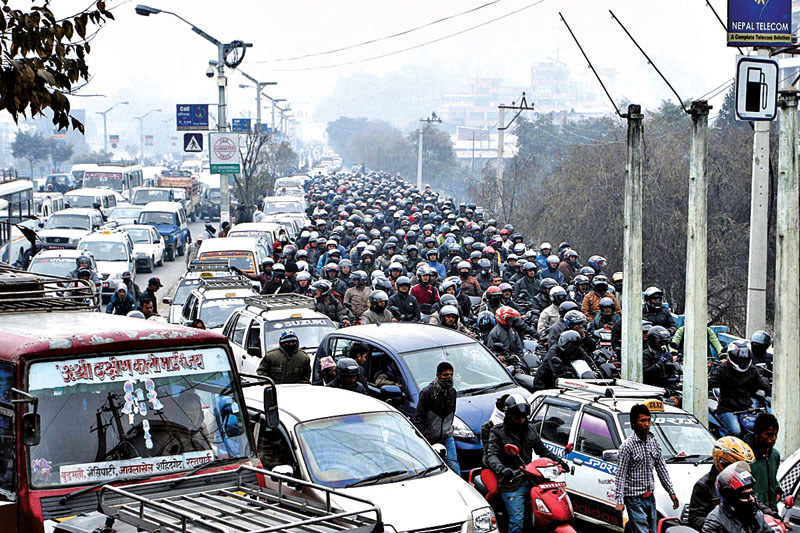 Fuel crisis brings Nepal to standstill – Projekt Nepal e.V. A blockade of the important Nepal/ India border crossing at Birgunj in the Terrai region of south-eastern Nepal which started on 23.9.2015 has all but brought the country to a standstill. 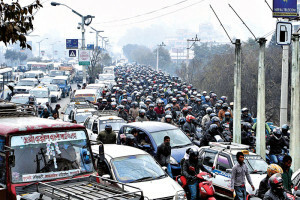 The protest by members of the Tharus and Madhesi ethnic groups who are protesting about their perceived marginalisation by the new Nepali constitution, which came into force on 20th September 2015, has resulted in acute shortages of fuel, medical supplies and other essential goods which are normally imported by road from India. Many Nepali people believe that their powerful neighbour India is using the situation to meddle in the internal affairs of their country. The small, landlocked nation which is still recovering from the devastating earthquakes of earlier this year is dependent on the import of such commodities from India. 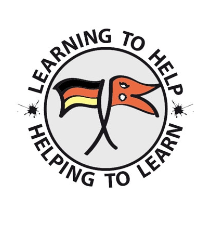 The fuel shortage and the consequent rise in the price of building materials means that the long planned construction of new toilet facilities at Jana Sudhar Lower Secondary School will have to be delayed until the situation stabilises.